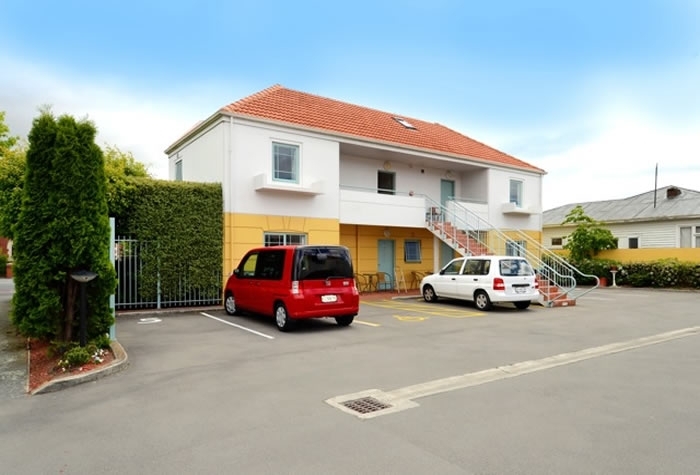 Our modern complex contains spacious self-contained, sound proofed accommodation at affordable prices. 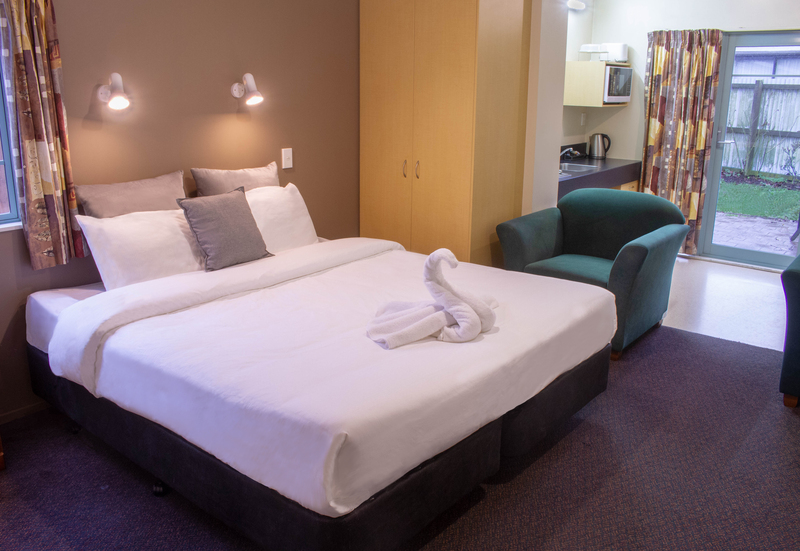 We are 400 metres from the huge Northlands Shopping Centre, Supermarkets, Hoyts Cinemas, Bars, Takeaways and Restaurants. 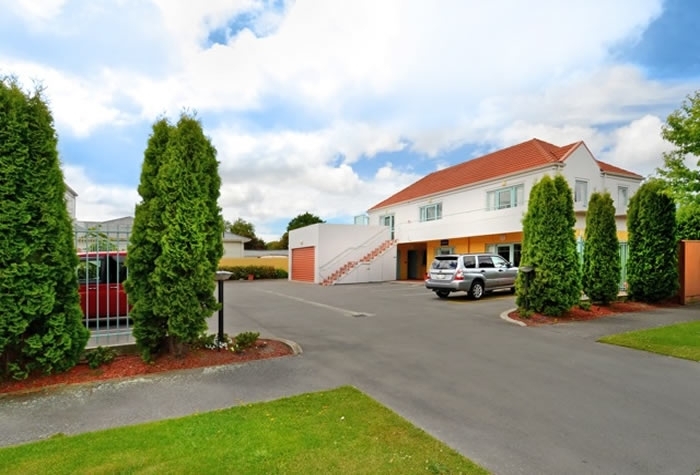 The airport is 6kms - approximately 10 mins by car from the motel. St George's Hospital, Burwood Hospital, Willowbank, Orana Park, Cowles Stadium and golf courses are also within 10 mins by car. The Graham Condon Recreation Centre, a short walk away, has an indoor swimming pool, spa, toddlers pool, basketball court and fitness centre. 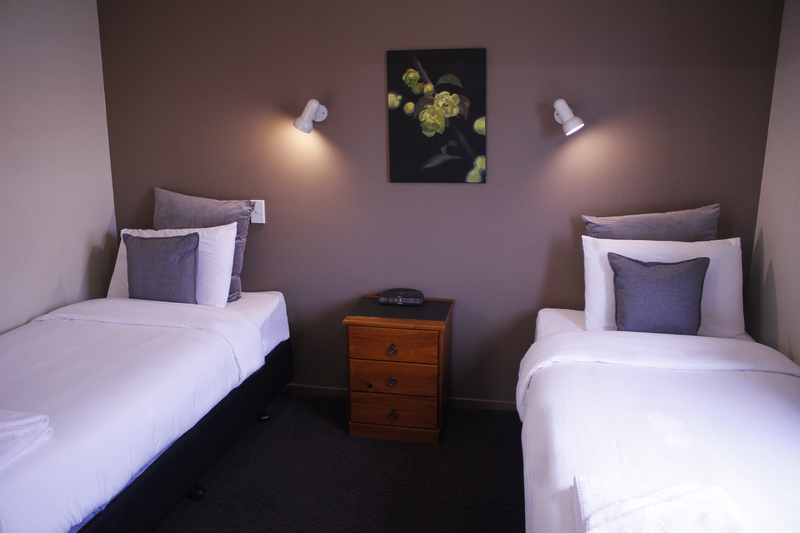 These units have a king bed in the lounge and 2 single beds in the bedroom. 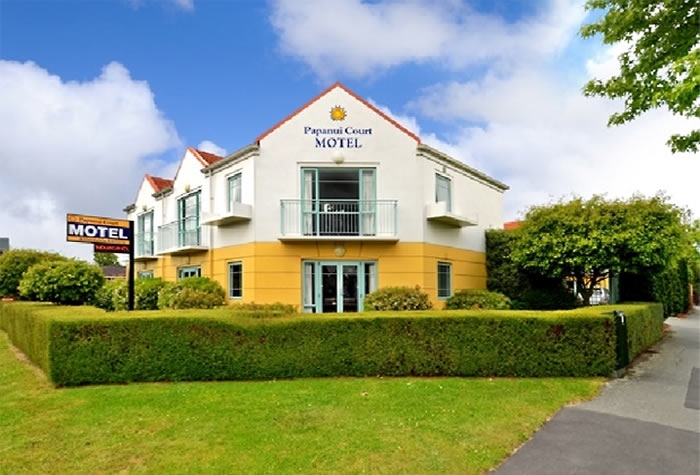 Full kitchen facilities, free wi-fi, shower over the spa bath, complimentary soap and shampoos, microwave, toaster, mini fridge, complimentary tea/coffee, cooking hobs, hair dryer, heaters, electric blankets, fans, TV, radio alarm clock, phone and a self-service laundry on the ground floor. Serviced daily. These units have a king bed in the lounge, full kitchen facilities, free wi-fi, shower, complimentary soap and shampoos, microwave, toaster, mini fridge, complimentary tea /coffee, cooking hobs, hair dryer, heaters, electric blankets, fans, cupboard, TV, radio alarm clock, phone, a free self-service laundry on the ground floor. Serviced daily. Our access units are located on the ground floor with nearby car parking. They have a king/queen bed in the living area with dining table and chairs and couch/armchairs. The kitchen is fully equipped with microwave, 2 hot plates and mini fridge. Access shower in bathroom. 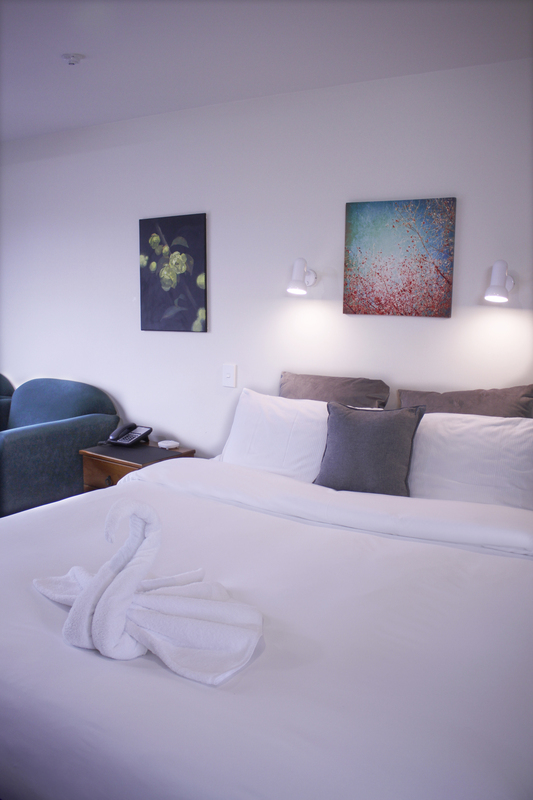 The living area of our one bedroom units contains a couch/armchairs, dining table and chairs and an LED TV. 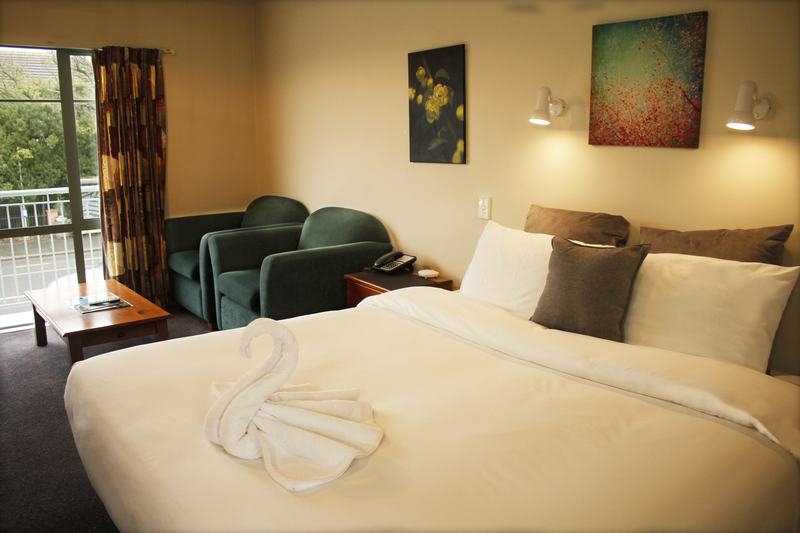 The separate bedroom contains a king sized bed while the spacious bathroom has a spa bath with shower. 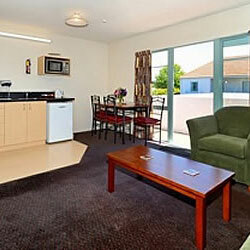 The fully equipped kitchen has a microwave, 2 hot plates, fridge and cooking utensils. 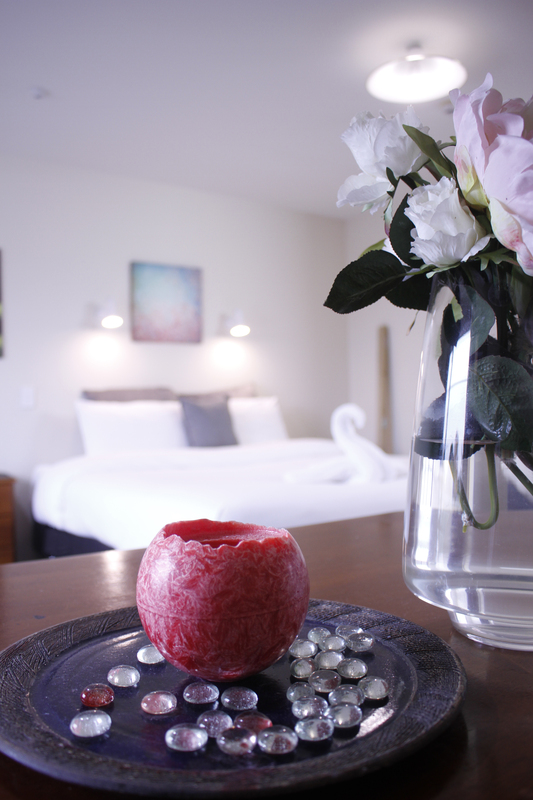 Any cancellations or date changes made to a confirmed booking are to be notified to the motel 48 hours prior to check in date or one nights accommodation will be charged. In case of group bookings or long stay guests (more than 4 days stay) a one month notice period is required or deposit will be charged. Full payment will be charged after the notification of check in time. Kindly note we have a strict no smoking and no pets in units policy. 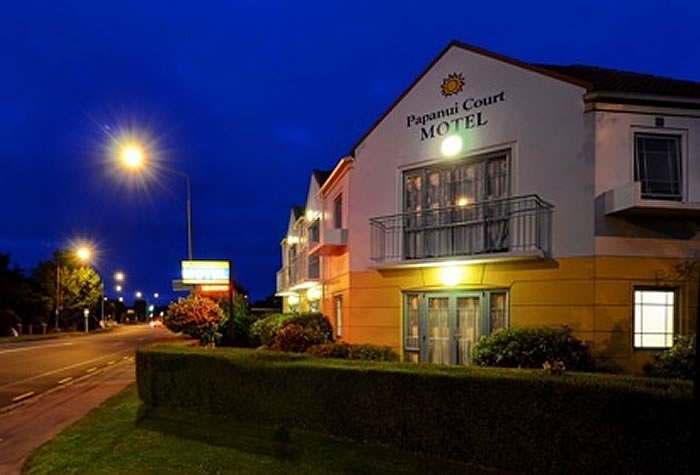 Papanui Court Motel has the right to cancel bookings if the credit card provided by guest is invalid.